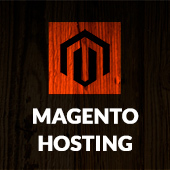 It means that Magento 2 runs in default or production mode. You wont see the actual error message on the screen, only error report ID. Errors are logged to the file system and are never displayed to the user. Detailed error report could be found in the var/reports folder. – enable display_errors from app/bootstrap.php file line 11 – remove # from starting. 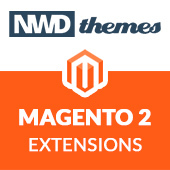 Magento 2 debug, errors, magento. permalink.